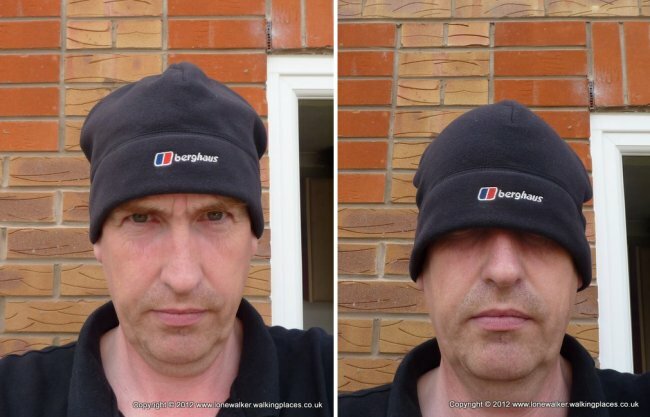 I was sent this hat for review by Berghaus, on the basis that I do a review and they allow me to keep the hat afterwards – in the interests of openness and transparency I needed to make that clear at the outset. This is part of their Outdoor Clothing range. 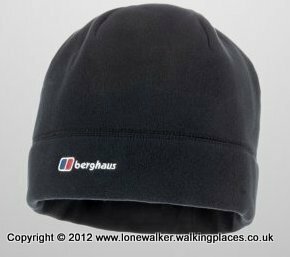 The Berghaus Spectrum Hat is the sort of thing that you should carry all the time. 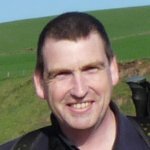 Even last week – on the hottest day in July so far I had to resort to hat and gloves in the biting wind on top of Skiddaw. As you have to carry it all the time, it needs to be lightweight and it needs to keep you warm. The Spectrum fits both these requirements perfectly. My L/XL size hat weighed in at 46g and it’s lovely and warm. 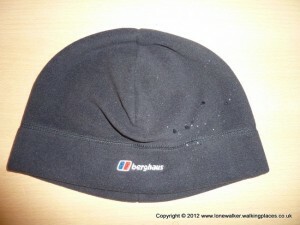 It’s made of a fleecy type material (100% polyester according to the label) and it keeps the wind off your ears nicely. It doesn’t really repel water – it’s not meant to be a waterproof hat I hasten to add, but I was hoping it would repel water in a light shower. Even though it gets wet quite quickly, it still keeps you warm! 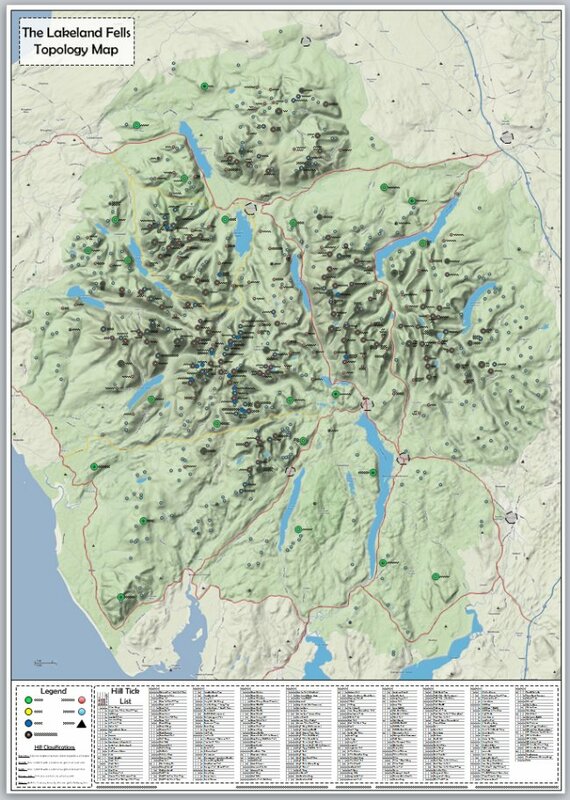 I’ve been out for a few local walks in it now and worn it in rain and wind. 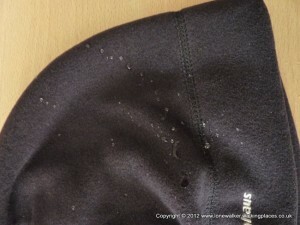 Even when it was soaking it still kept my ears warm and it has the added benefit of drying out quite quickly. “What else can you say about a hat?” I hear you ask, well I’ll tell you. First of all I’d sort of like it to fit and secondly, I’d quite like it not to make me look stupid. OK, so the second is a result of the first. The L/XL size is way too big for me – which either means I have a strangely small head, or it means the hat is supposed to be oversize, which is a bit odd. If I wear that hat at a level that covers my ears and leaves me free to see out of it, I have a huge floppy area of air above my head and the hat sticks out like some sort of jester’s hat, but if I remove this bubble of air and wear the hat snug against my head it comes down over my eyes! In the end I had to wear it snug and turn up the bottom of the hat. Not ideal. I’ll keep using the hat, it’s versatile enough for summer or winter use and it weighs almost nothing. Turning up the bottom makes me look mostly normal and still allows me to see out. Hahahaha…. Ive yet to find one that fits too! !… Typical!